The Chatham County Center of North Carolina Cooperative Extension will offer two workshops on Tax Issues for Farmers & Other Agricultural Producers on February 2 and February 16. The workshops will be held at the new Chatham County Agriculture & Conference Center in Pittsboro, NC. The workshops will be taught by North Carolina State University Farm Management Specialist Guido van der Hoeven (see bio below). The February 2 workshop will be for new farmers and producers and will help participants understand taxes within the context of agriculture so that they don’t miss any deductions or opportunities to minimize their tax liability. 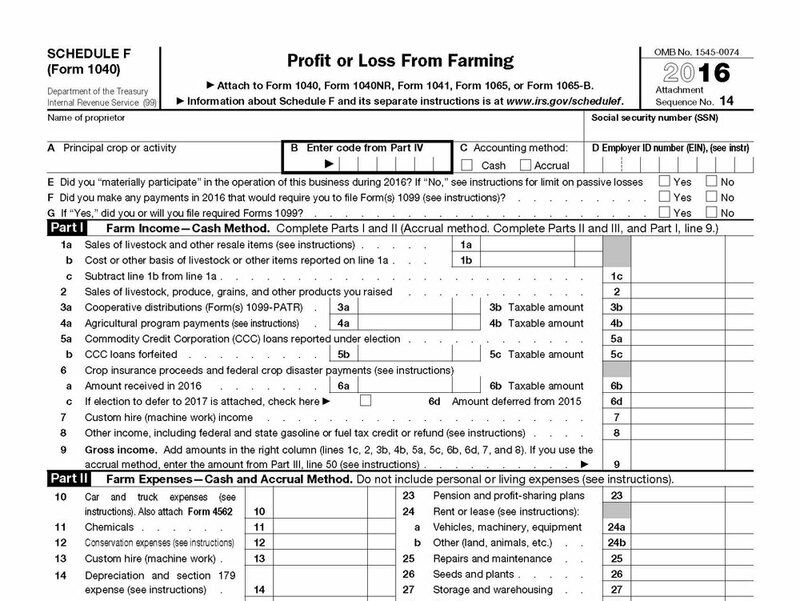 The February 16 workshop will be for farmers who are familiar with filing a Schedule F form. Guido will go into more specifics about topics from the February 2 workshop to make sure farmers are minimizing their tax liability. Registered participants will be invited to submit questions in advance that Guido will try to address. Detailed, pertinent. Good resource references for follow-up research. Great speaker with good examples. Excellent review of tax strategies; good info, thorough treatment of tough topic. First time I have ever begun to understand taxes. Very helpful information offered in an easy to understand way; very informative and vast knowledge of farm and how tax relates. Advance registration is required. The cost of each workshop is $20 and includes handouts and a dinner catered by Angelina’s Kitchen. Call 919-542-8244 or email Debbie Roos for more information. Download the registration form for the February 2 workshop. Please fill out the form on-line, then print it and mail with your check. Deadline to register is January 26. Download the registration form for the February 16 workshop. Please fill out the form on-line, then print it and mail with your check. Deadline to register is February 9. If you want to attend BOTH workshops you will get a $5 discount. Include both registration forms plus a check for $35. Guido van der Hoeven is an Extension Specialist/ Senior Lecturer in the Department of Agricultural and Resource Economics at North Carolina State University in Raleigh, North Carolina. Guido’s extension responsibilities include: income taxation of individuals and business entities, farm business management and the profitable continuation of “family farms” to succeeding generations. Recent focus has been on gaining an understanding of global implications of a shrinking agricultural production world but a growing world of product demand. Van der Hoeven is President of the Land Grant University Tax Education Foundation, Inc. which publishes a ~700 page text for income tax training of professional tax practitioners. Van der Hoeven has taught many tax seminars to professional tax preparers covering diverse topics of taxation: agriculture, timber, business entity, retirement, depreciation and others. Guido has over 40 years of experience dealing with income tax issues and preparation. • How Do I Start Selling at the Farmers Market?